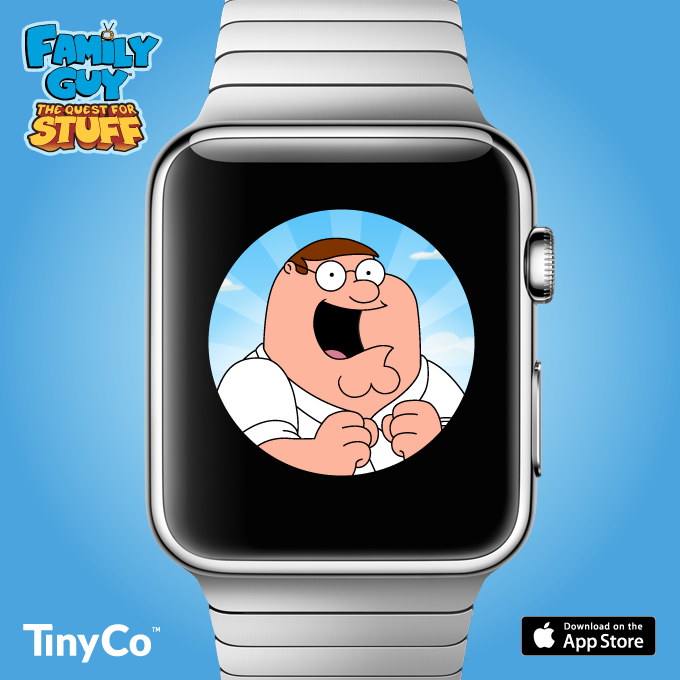 Starting today with the launch of the Apple Watch, players of the hit mobile game, FAMILY GUY: The Quest for Stuff can expand their game experience with TinyCo’s new Apple Watch companion app. The companion app unlocks exclusive FAMILY GUY quests and actions, allowing players to view animations of in-building actions and adds a compelling memory game that drops rewards into the player’s main FAMILY GUY: The Quest for Stuff game for the iPhone or other iOS devices. 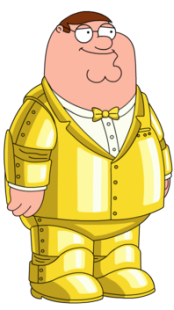 Apple Watch owners who download the new app will unlock two exclusive FAMILY GUY: The Quest for Stuff quests for their phone as well as three exclusive actions that will help them collect materials for the Apple-exclusive Gold Suit Peter outfit. Players can keep track of their progress by watching animations of the exclusive in-building animations on their watch—and can also play the app’s addicting new memory game. Players may find themselves trying to beat their high score in the memory game—or perhaps just wanting to earn more of the clams and coin bundles they can earn for their main game! Hailed as one of the “Best Mobile Games of 2014” by Facebook, and “Best Mobile Game of 2014” by the Mobile Excellence Awards, FAMILY GUY: The Quest for Stuff is available now for free on iOS via the Apple App Store. Basically, Players that download the companion app for your Apple Watch will unlock two exclusive quests and three exclusive actions to help you collect materials for the Golden Suit Peter Outfit. You will also get to see some really cool animations of in-building actions. In addition, there will be a Memory game you can try to that will earn Clams. Just like our current games, you can reach out to them from your game menu for help with the Apple Watch Family Guy App. Feel free to use it if you need to contact them for further assistance. There you have it. Technology advances and changes and the silly lil game is advancing with it. Do YOU have an Apple Watch? If so, have you tried the new app? Thoughts? Do you have an Apple Watch on order? Let us know. This entry was posted in Game Play, Special Event and tagged Earn Free Clams, Family Guy Addicts The Quest For Stuff, Family Guy for Apple Watch, Family Guy Memory Game, Family Guy Technical Help, Family Guy Tips and Tricks, Gold Suit Peter, How do I get Gold Suit Peter?, New Apple Watch, Tech support Family Guy Apple Watch. Bookmark the permalink. I just got an Apple Watch and of course one of the first things I did was download the fgtqfs app. However, all I can see is Peter and play the memory game. 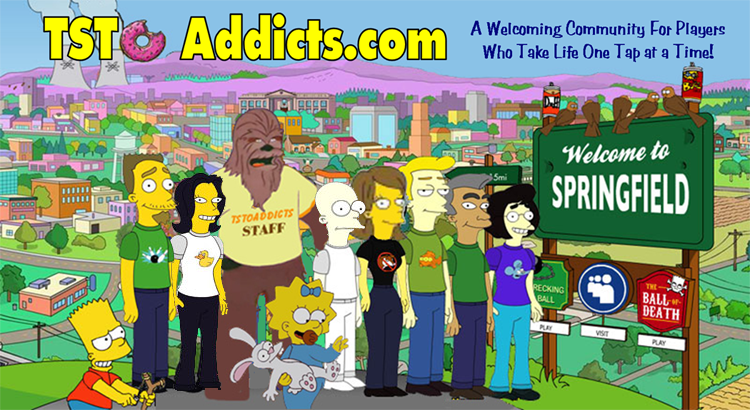 I can not see Chris or Quagmire. How do I open the new tasks? Do I need to link it to my fgtqfs account and if so how do I do that? I never picked up one, so I never got to really get the full in depth scoop on it. As far as I was aware then, you could sync it to your game. As to other tasks, I believe they unlocked as you played. Thanks for the response Bunny! I haven’t been able to find any info on this anywhere else (yes I searched the internet lol). I can email them and let you know what they say. I got a great price on the Apple Watch this Thanksgiving and am sure there will be at least a few others that bought one and will want to know. LOL! I hope he does too. I really like mine. Got my apple watch. Had one quest specific to it (for Chris) after playing the memory game. Haven’t seen anything about the Gold Suit Peter yet. Looking forward to finding it!! I think the watch looks lovely but the battery life has put me off, I have enough things needing charged without adding a watch that if used to its full specification will need charged every few hours if reviews are to be believed. I might let the early adopters be the guinea pig for this release and wait for the next generation watch…… But good to know one of my must play games will be available when I do take the plunge. Why would anyone spend money on a watch like that when your cell phone keeps perfectly good time??? Why isn’t there anything ever exclusive to android users? It’s kinda messed up. Its not that at all. Tiny Co. shouldn’t play favorites towards what device you have. How is that fair. Its punishing people who don’t have one or the other. Isnt there already an android watch out there? Came out a while ago didnt it? Oh. Yeah i dont know anything about them really, I just remember seeing comercials a long time ago and thinking it was silly and that I would never wear or have any use for something like that. I have been putting requests in for mini games but this is not exactly what I had in mind. clunky wrist accessories arent my thing but Im happy for people who got it and get to enjoy the game perks. There are several and have been out for years. Would be cool if they did this for android wear. Well, Rollocop Joe was Android-exclusive… until he wasn’t. Honestly, I never use Gold Suit Peter. It adds almost nothing to the game. When will golden suit peter be released for Android? its so lame, apple finally got RolloCop but we dont get their exclusive. Also, speaking of Peter outfits. I have every possible Peter outfit except gold suit peter. On Peters Facespace, when scrolling through his outfit icons, theres one black silhouette for Gold Suit Peter… but theres ANOTHER black silhouette at the very end. 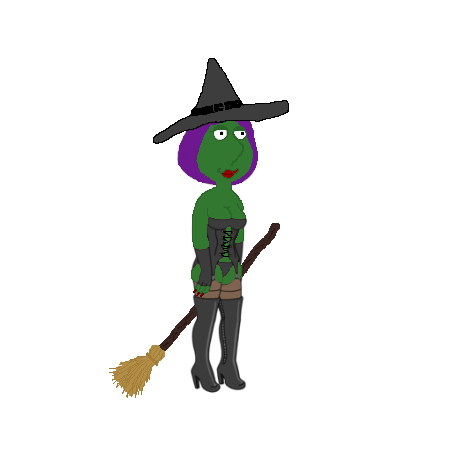 What could this outfit be? future release? I thought I read (on an article on here) that golden suit peter disappears on the android device even if you have him unlocked? Yeah it worked. I just spent the 75 clams on him because couldnt really put in the work on friends phone. I’m an Android girl but man that watch looks sweeeeeet! You know you’re an addict when this is the sole thing that makes the watch appealing to you. Haha! I ordered my Watch about 3 minutes after preorders started and expected to get it today. But it hasn’t shipped yet, which was disappointing. Then when I saw this announcement I was even more bummed out the Watch wasn’t arriving today. And the price of the watch ? My first reaction when I read the title: WAIT WHAT! Ditto. I was thinking April Fools except it’s the end of April! I can’t image how this game would work on that format. If anyone ever gets their watch (how I envy you) & has the game on it, please film it so we can see what it looks like in action. Awww man that’s cool but I don’t have an Apple watch. It’s cool and all, and I’ll definitel download it once my watch arrives, but I already have Gold Suit Peter, so kinda meh.